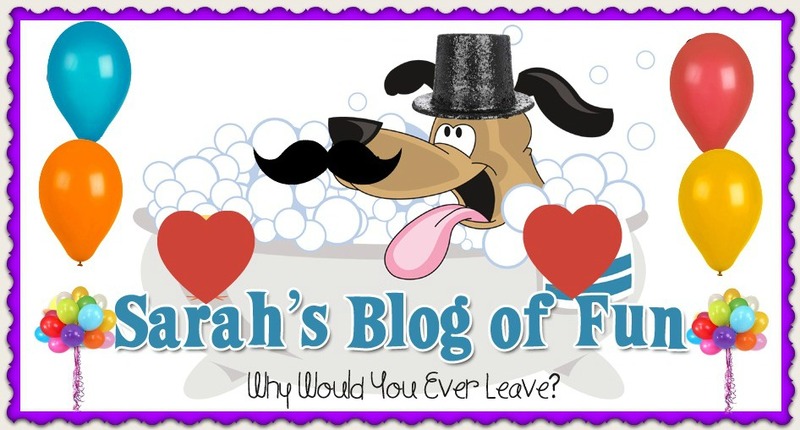 SARAH'S BLOG OF FUN: Disney Studios To Make Alexander and the Terrible, Horrible, No Good, Very Bad Day!! Disney Studios To Make Alexander and the Terrible, Horrible, No Good, Very Bad Day!! Disney’s “Alexander and the Terrible, Horrible, No Good, Very Bad Day” follows the exploits of 11-year-old Alexander as he experiences the most terrible and horrible day of his young life—a day that begins with gum stuck in his hair, followed by one calamity after another. But when Alexander tells his upbeat family about the misadventures of his disastrous day, he finds little sympathy and begins to wonder if bad things only happen to him. He soon learns that he’s not alone when his brother, sister, mom and dad all find themselves living through their own terrible, horrible, no good, very bad day. Anyone who says there is no such thing as a bad day just hasn't had one. “Alexander and the Terrible, Horrible, No Good, Very Bad Day,” published in 1972, was written by Judith Viorst and illustrated by Ray Cruz. The endearing, enduring classic (with more than 2 million copies in print) became an ALA Notable Children’s Book while also winning a George G. Stone Center Recognition of Merit, a Georgia Children’s Book Award, and distinction as a Reading Rainbow book. Viorst followed this book (inspired by her own three sons’ childhoods—Alexander, Anthony and Nicholas) with two sequels: “Alexander, Who Used to be Rich Last Sunday” (1978) and “Alexander, Who's Not (Do You Hear Me? I Mean It!) Going to Move” (1995). The 1972 original was first adapted to the small screen as a half-hour HBO animated musical in 1990 before Viorst collaborated with composers Charles Strouse (music) and Shelley Markham (musical score) for a 1998 stage musical at the Kennedy Center in Washington, D.C.